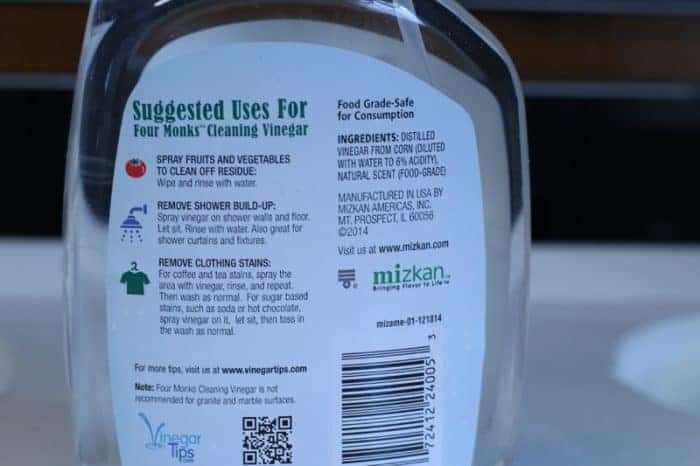 I received Four Monks™ Cleaning Vinegar and additional compensation for this post but as always, all opinions are my own. I like a clean house but with three sons it doesn’t sparkle often and getting it to the point of being sparkly (imagine a gleam on my grill as I say this) isn’t always easy. To be honest the days of me scrubbing on my hands and knees and making everyone stay perfectly still are gone. I still like to try but sometimes it can be just too darn hard to get the results I want. A few weeks ago I was challenged by The Four Monks Team to use their products in my house for a week and let you all know about it. My first thought was, “what makes Four Monks™ different than regular vinegar?”. 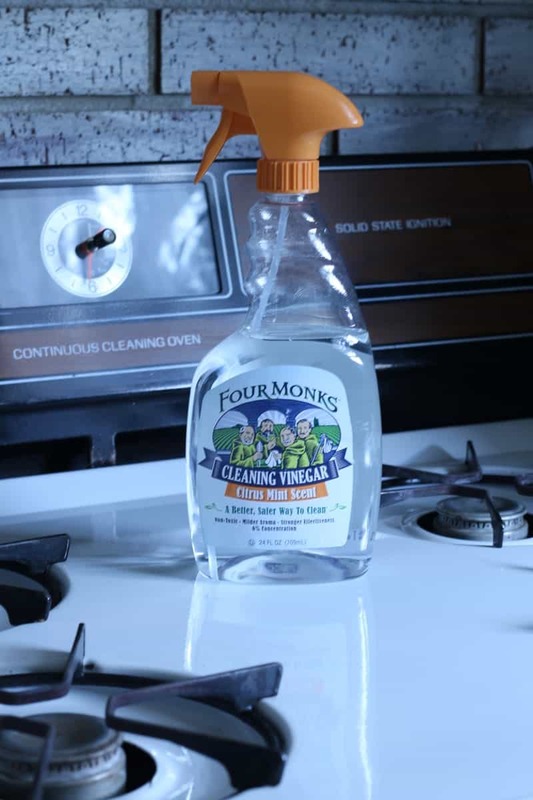 The answer, Four Monks™ Cleaning Vinegar is 20% stronger than traditional vinegar thus the extra oomph you need to really deep clean without any residue or streaking. So let me share with you how I used Four Monks™ and what my results were. 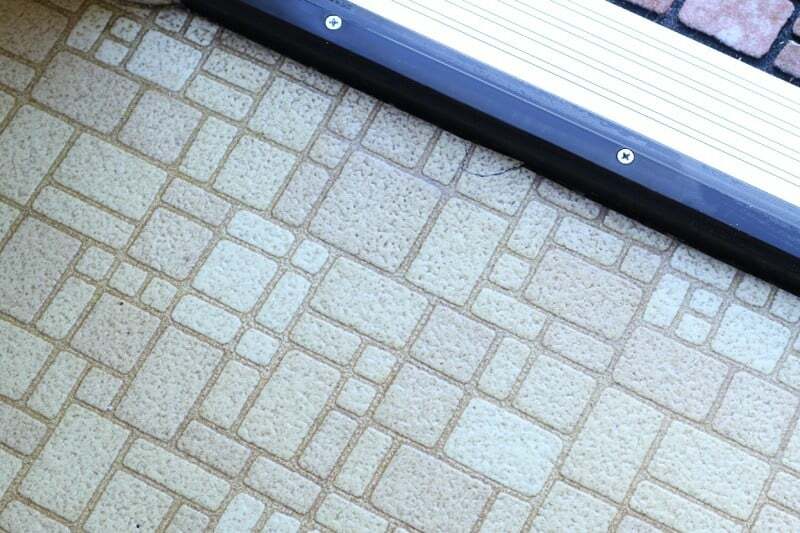 One of the first things I used it on was my entry way floor, wall, and door. 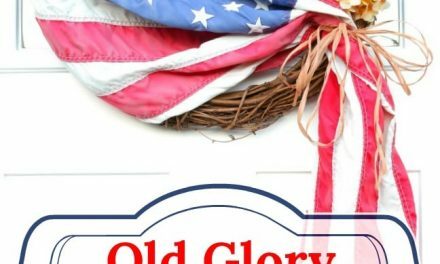 My house is over 40 years old and almost everything is original including the front door and the entryway floor. This past week we had a new front door installed (insert a really huge squeal). The old door had a huge gap and all sorts of creepy crawlies got in and during the winter months, snow came through the gap so a new door was a much-needed update. The guys who installed the front door were awesome and cleaned up after themselves but left behind some dirt. 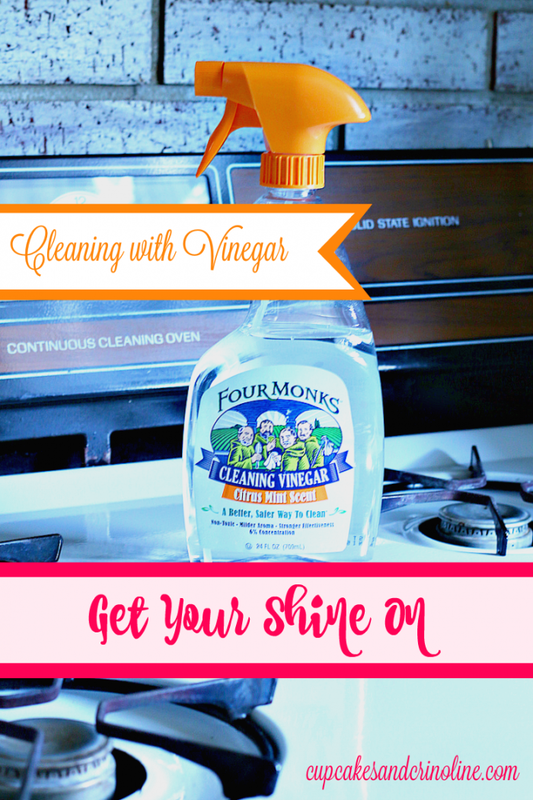 Once they were gone I grabbed a spray bottle of the Four Monks™ Cleaning Vinegar and started by spraying the floor, the baseboards and the wall. 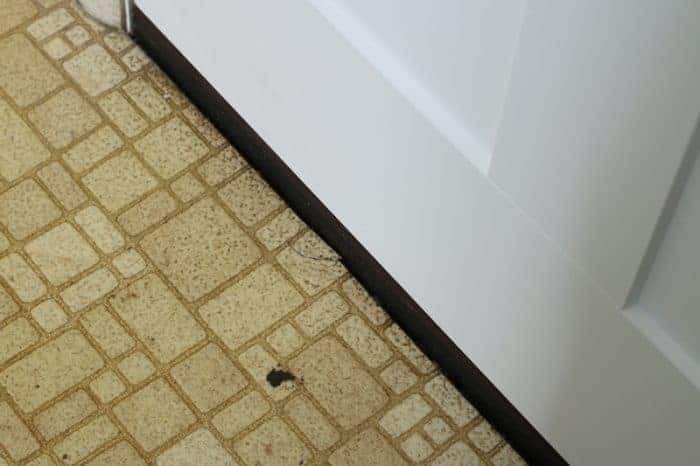 I used a damp microfiber cloth to wipe off the walls and baseboard and they looked amazing. The walls need to be repainted because of wear and tear but they were cleaner than they had been in ages. 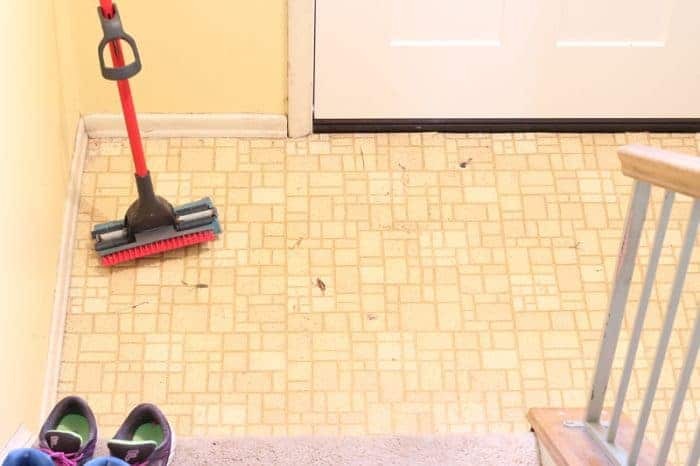 Next, I used a damp sponge mop to clean the floors that I had sprayed with Four Monks (I let it set for about 5 minutes) and I literally could not believe how clean they looked. All of the mud and muck from the install was gone within seconds and some deeper dirt was gone as well. Now, if you’re like me once something works and you get great results you keep going. I headed upstairs to the kitchen and started spraying everything in sight. 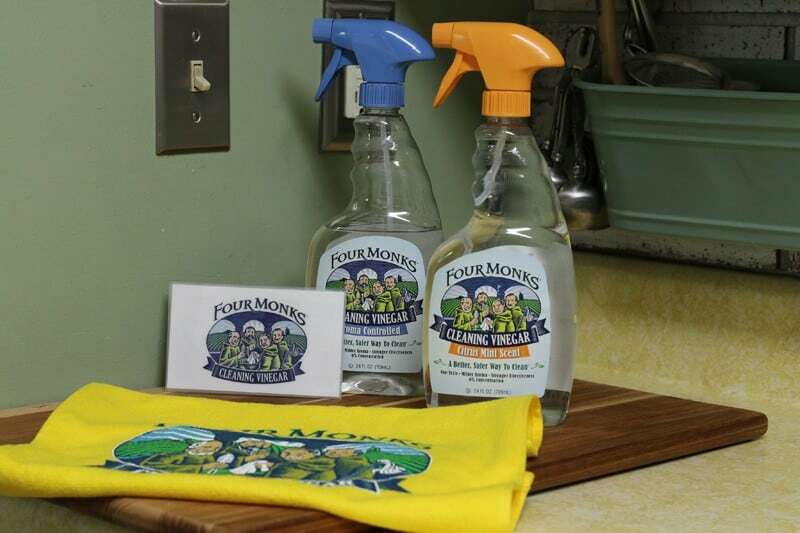 No worries about the smell of vinegar – Four Monks™ is aroma controlled. You’ll still have the scent of vinegar but it is not overwhelming at all. 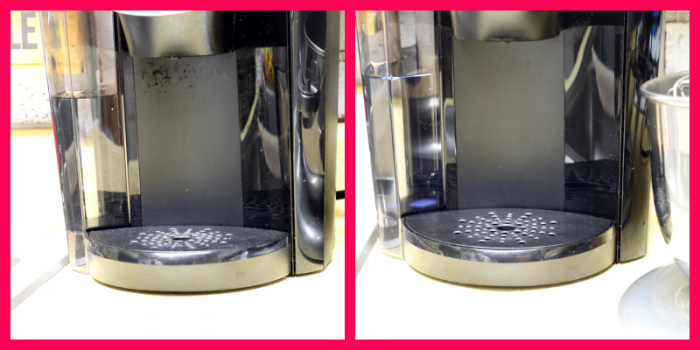 I sprayed the countertops, my coffee maker, the mixer and I didn’t stop there. 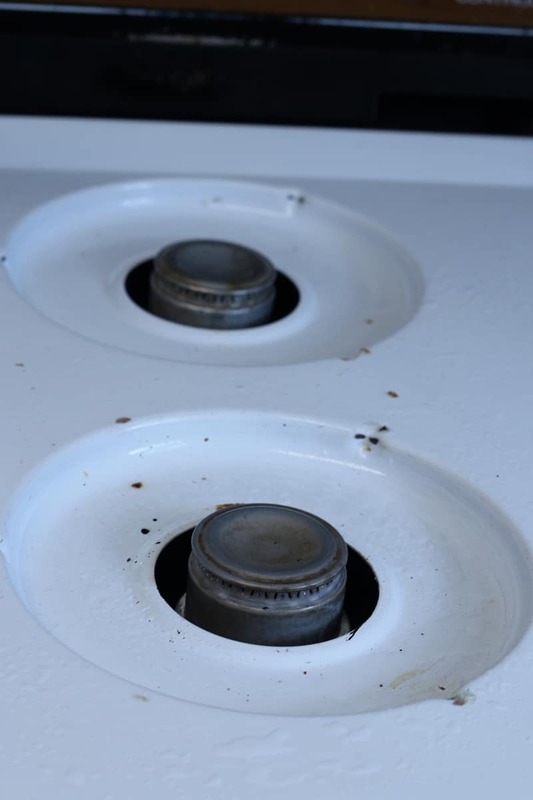 I decided to take apart the stove and clean it as well. Normally, I would move anything food related out of the way when cleaning but with Four Monks I didn’t need to. It’s made from food-grade vinegar and it’s free of harmful chemicals so it’s totally safe. My stove looked pretty darn good when I was done and so did everything else. I can’t wait to clean the kitchen floors and my bathroom next. I’m not delighted about the bathroom cleaning but at least I know it will look awesome when I’m all done and now I’m eyeing up everything to see what the next candidate is.